All models are fitted with an EN 1300 approved electronic lock as well as an emergency key lock for use should the electronic lock code be forgotten. Designed to resist brute force attacks as well as tools like hammers and drills, these safes are ideal for storing cash and valuables. A manganese plate provides additional protection for the locking mechanism. Models GT4P, GT5P, GT6P, GT7P and GT7LP up have been tested and certified to the EN 14450 S1 burglar resistance standard. During this test, the safe is subjected to attack by expert safe breakers. 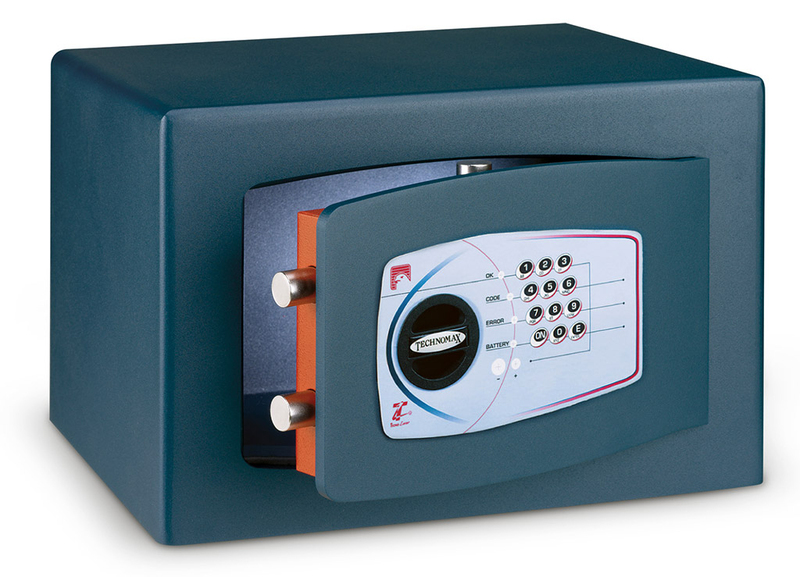 Safes with an S1 rating are suitable for storing up to €2,500 in cash.